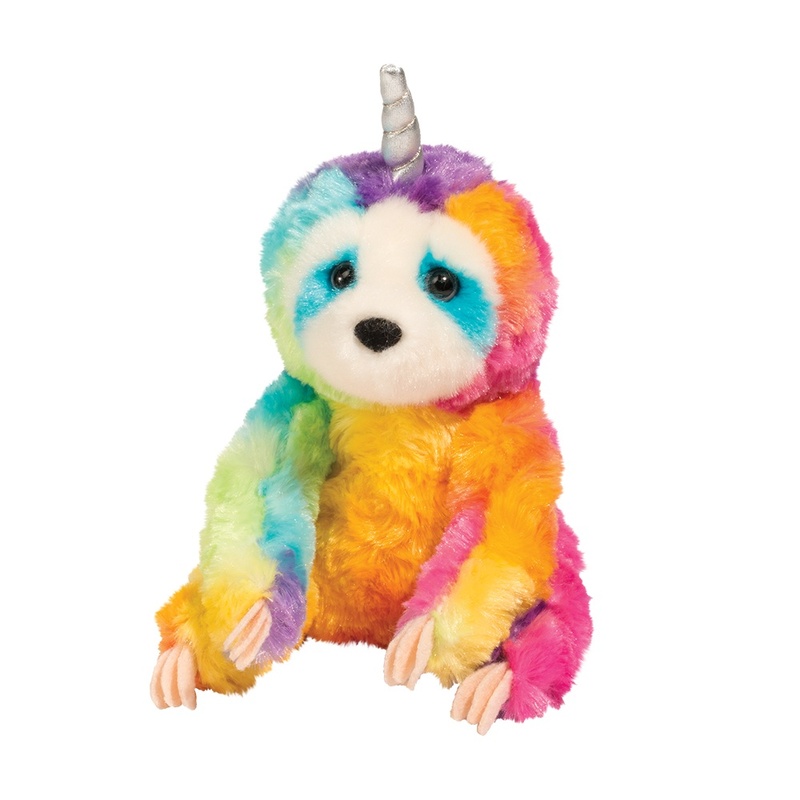 A unique creature that has to be seen to be believed, our Slothicorn Rainbow Fuzzlestuffed animal will dazzle you with his flashy appearance! Part sloth, part enchantedunicorn, he features bright rainbow plush material. 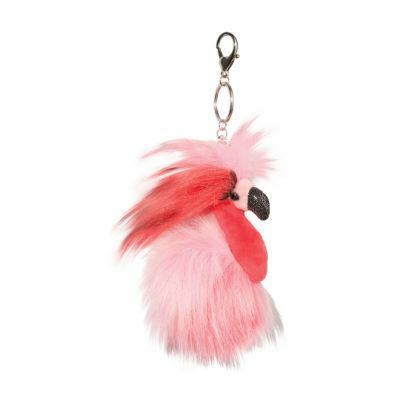 All the colors seem to blend togetherwith an alluring swirly texture that?s soft to the touch and ultra cuddly. 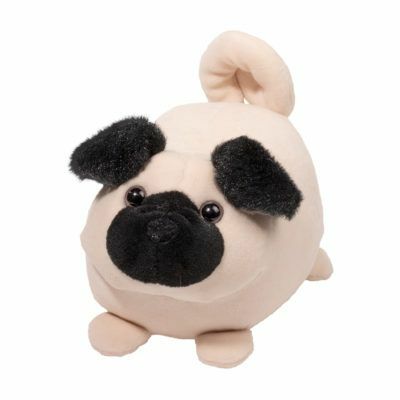 Expressive eyesand a soft flocked nose give this plush toy a lifelike quality and a look that?s easy tolove. Little felt claws detail his hands and feet. 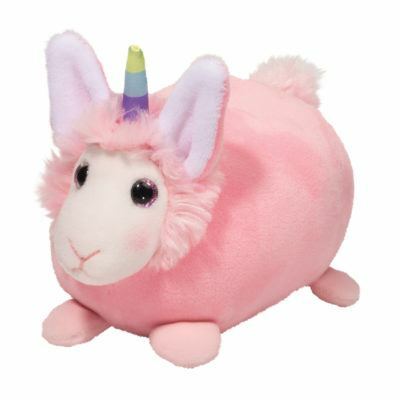 And true to his name, a metallic silverunicorn horn can be found atop the head of this charming plush Slothicorn. 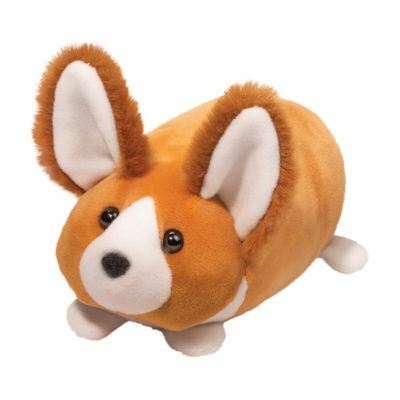 Bring a sliceof fantasy into your day to day routine with our fanciful Rainbow Slothicorn!